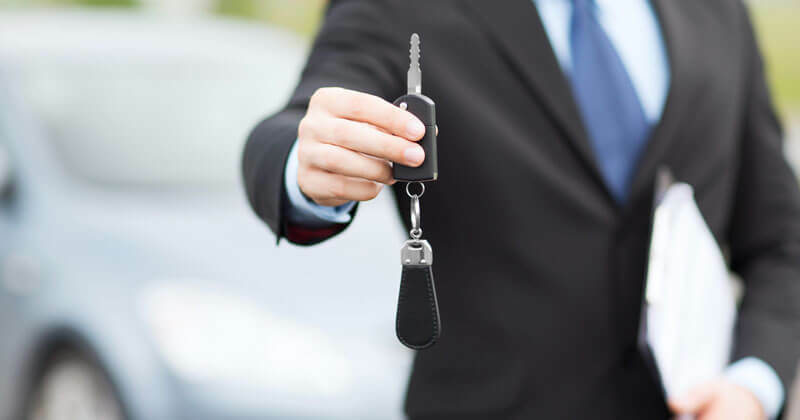 Our extensive network of contacts with new vehicle franchise dealers throughout the nation enables Australasian Vehicle Buying Services to source a variety of makes and models at highly competitive prices. From prestige to 4WD to commercial vehicles our relationship with selected dealers guarantees not only a highly competitive purchase price, but also of equal importance, our expertise and knowledge of the mechanics of the industry demands we receive a high level of service and integrity from those selling dealers. This extends not only to the vehicle, but also the extensive range of options and accessories often required by today’s new car buyer. Our service is available to members of our affiliated associations and individual customers throughout Australia, both in metropolitan and country areas. Please contact AVBS to discuss your needs or stay online and use our enquiry page. ©2019 AVBS. All Rights Reserved.